Steering a successful startup through financing rounds, go-to-market planning and other perils takes skill. But that skill can be acquired – in our ten-week Nordic Startup School. This startup master class gives you the tools and connections you need to gain traction, avoid the common pitfalls and secure your next investment round. 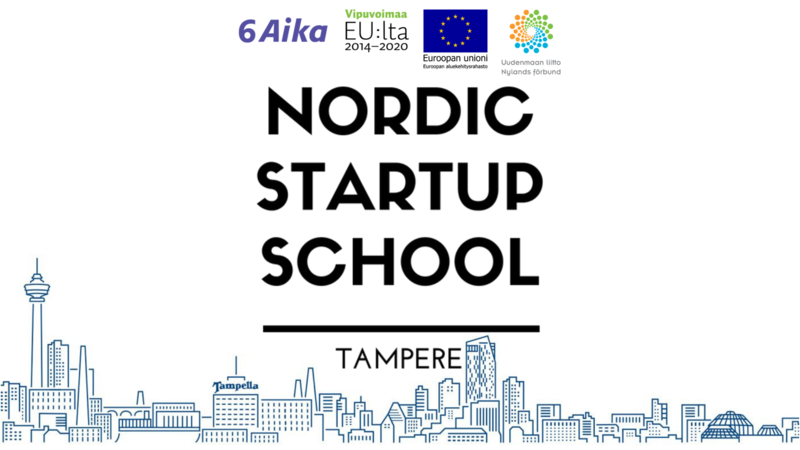 Nordic Startup School is a result of a collaboration between Business Tampere and Golden Gateway. While our all-star team of dozens of international mentors will provide you valuable insights, the program is run by Startup Tampere team and two gurus Tomi Terentjeff and Pekka Pärnänen. They’ll make sure the programme is cooler than anything else out there. Application period is open until the 25th of February. Before that there is an opportunity on 14.2. to join on Startup Meet Up -event in Tampere and find out more about the programme from Tampere Startup Team.